Systematic documentation and management of information related to intellectual property (IP) associated with plant genetic resources (PGR) is a prerequisite for facilitating benefit sharing mechanism. Here we report an application, iP-PGR, that was developed for structured documentation of the data on PGR related IP-events at ICAR-National Bureau of Plant Genetic Resources (NBPGR) and make them accessible to stakeholders. The database was designed in SQL Server and the application was developed using Asp.net with C#. 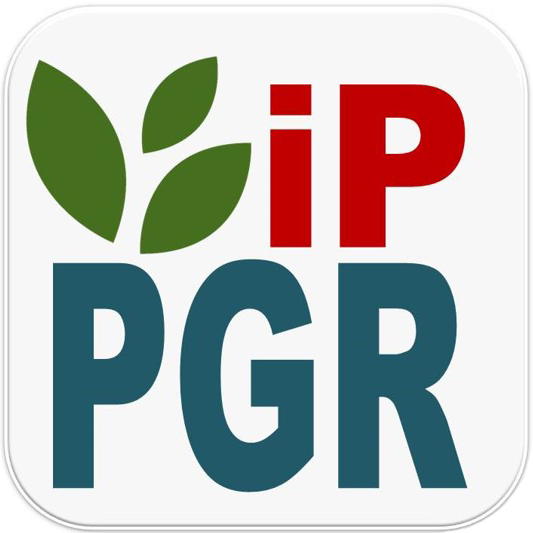 iP-PGR has a user friendly interface through which database administration is carried out as well as basic information related to registered germplasm, plant variety applications, technologies developed and associated IPs like patents and copyrights can be accessed by all. iP-PGR has specific modules designed for management of user authentications and records of IP domains. This web application attempts to link two very discrete yet cognate spheres of PGR and IP. Besides being a documetation and management tool, iP-PGR is expected to serve as a reference portal for IP ownership information which will help reduce risks of misrepresentation.